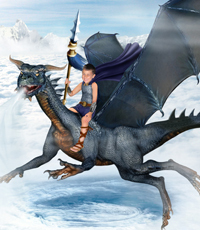 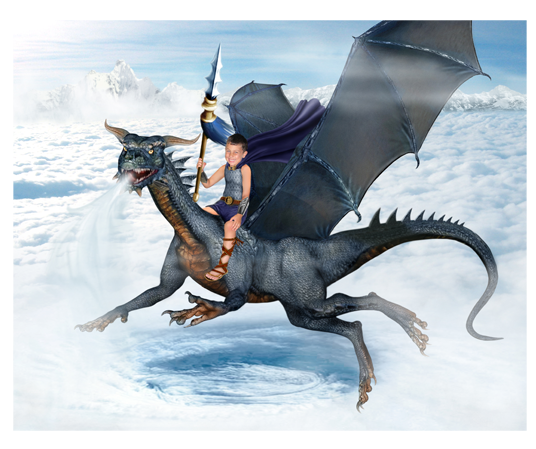 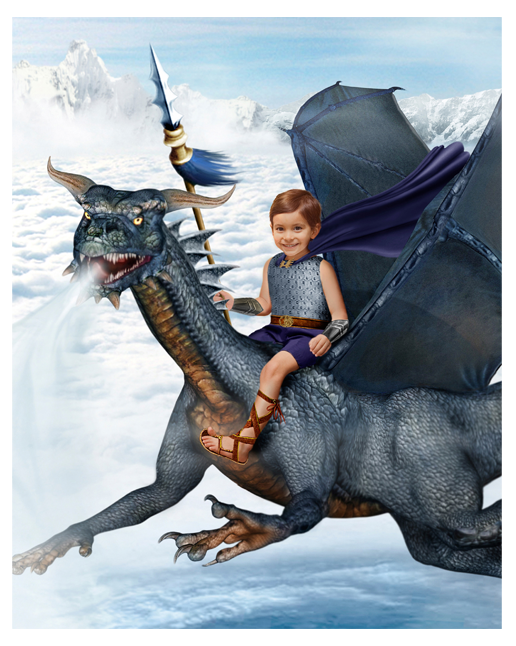 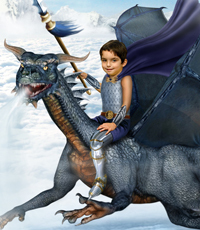 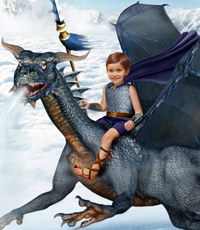 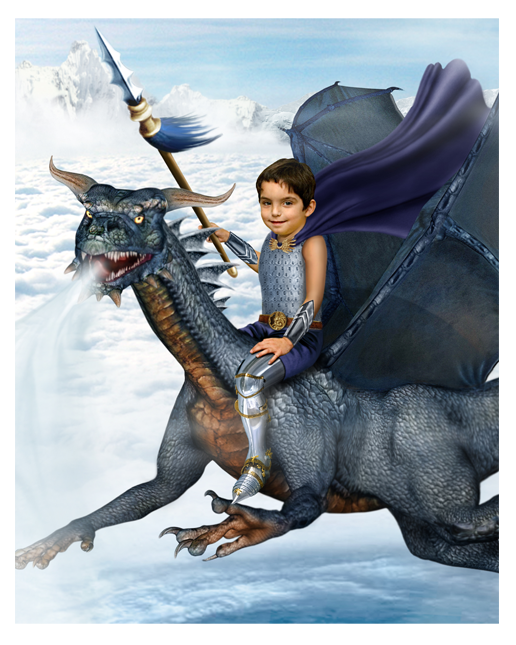 To soar high above an epic world, taming a fierce beast into a friend, the wind whistling past your ears... this is each boy's dream, to go from riding a bike to riding a dragon! 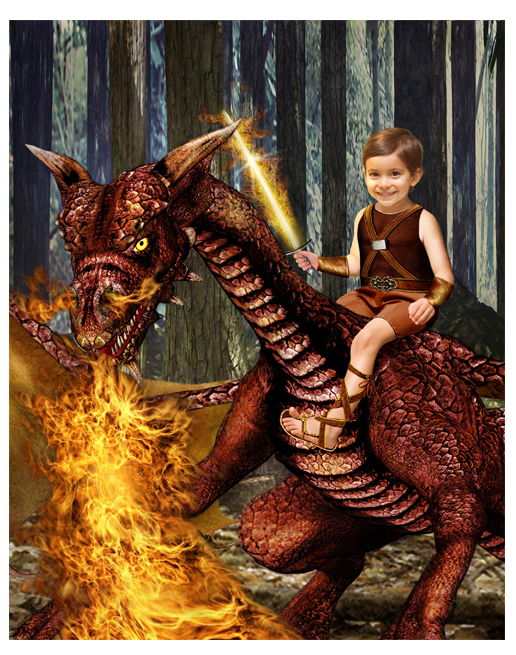 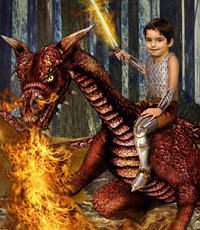 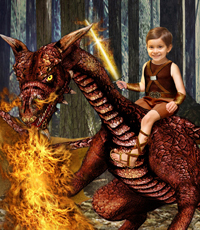 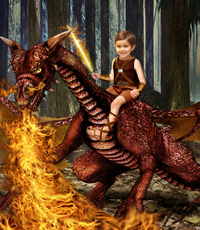 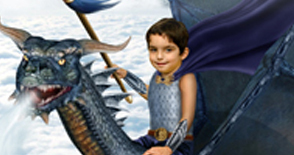 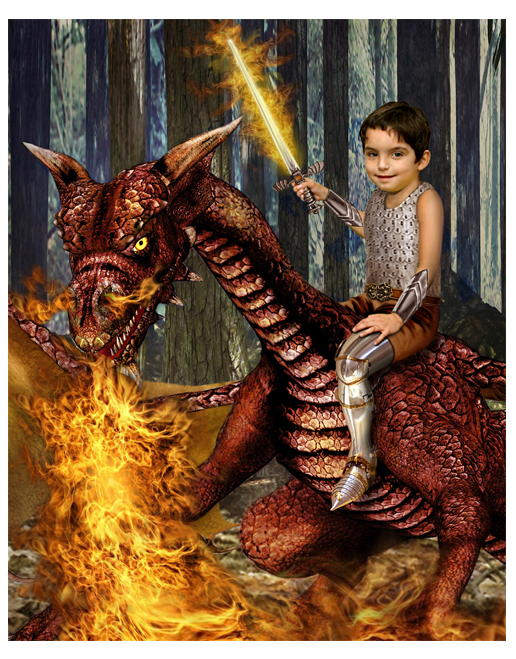 Grab your sword, get suited up and mount an amazing dragon for an epic adventure! 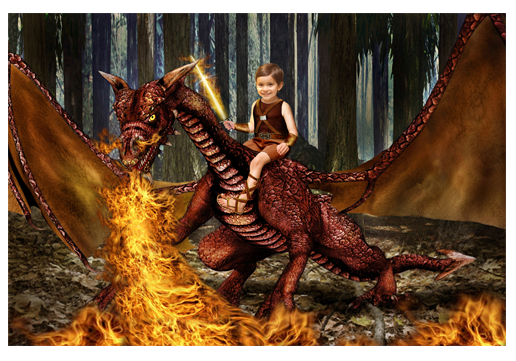 Choose your ride between the Fire Dragon and the Wind Dragon themes.